Are you depressed about the recent car accident you had to undergo? Has it caused immense damage to your car so much so that it has left huge dents on its body? Don’t worry; it is one of the most common problems that is faced by a vehicle during a collision. There are several expert mechanics who can fix this issue in no time. We, at Metro Dent Hail Free Car, can help. We are an auto body shop known for its several auto body services such as dent repair, hail damage restoration, auto body painting, and so on. We have been in this business for over 25 years and have offered a fast and efficient service to many car owners. Our technicians are qualified and certified to carry out this job. So, if you are from areas such as Dallas, Denton TX, Fort Worth, Frisco, McKinney TX, or Plano TX, then you can resort to us without hesitation. Here, we have put together a few common signs of a quality dent repair company. Take a look. The task of repairing the dent will be carried out by the staff of the company. So, it is crucial that you look for a company which has expert, knowledgeable, and experienced technicians at work. This is the first sign of a reliable auto dent repair company. In order to fix the dents, a company will require certain advanced and useful auto dent tools. 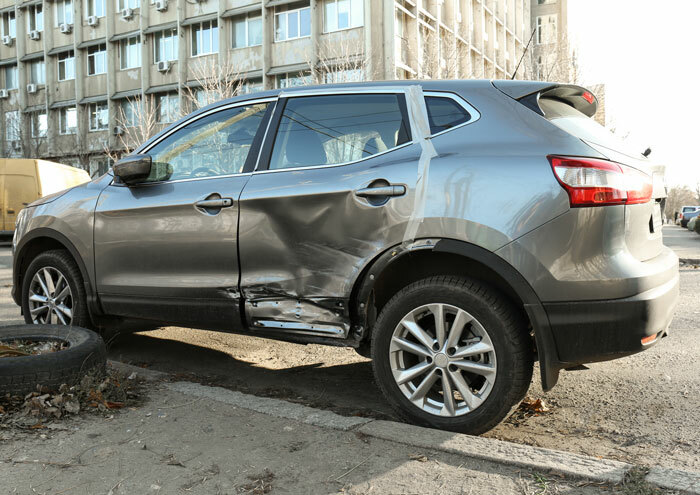 The next sign of a good auto dent repairing service will be the one which has a set of the modern tools and devices so as to provide you with a smooth and error-free dent repair. If you notice these factors in us and want to opt for us to repair your car, then you can call us at 214-735-8365 or 877-916-4245 now.